”Baikonur” Social-Entrepreneurial Corporation” National Company” Joint Stock Company (further – "Baikonur” SEC” NC” JSC) was created on January 11, 2011. 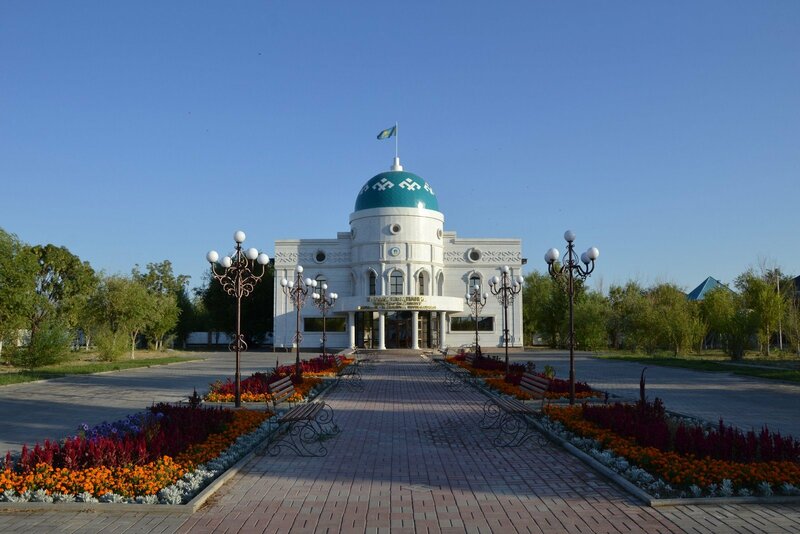 "Baikonur” SEC” NC” JSC was renamed from ”Kyzylorda” Social-Entrepreneurial Corporation” National Company” Joint Stock Company by the resolution of akimat (Mayor's Office) of Kyzylorda region dated January 29, 2013. 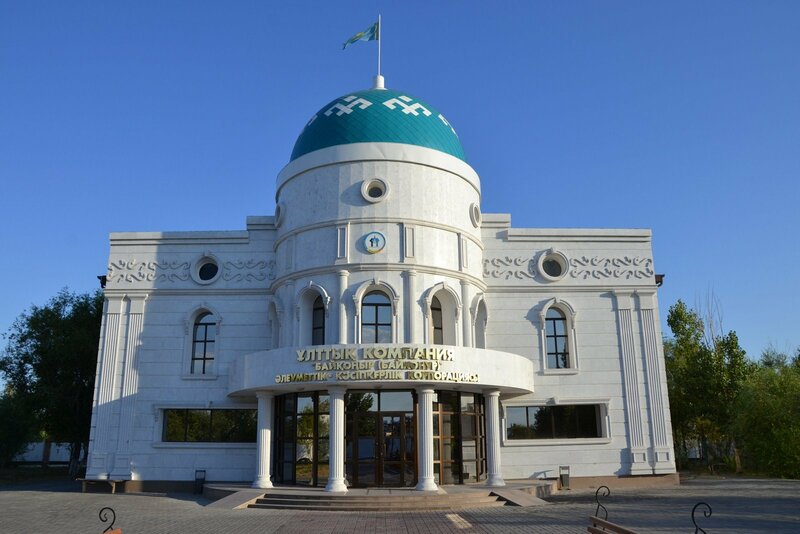 "Baikonur” SEC” JSC is regional development institute, the sole shareholder of which is the akimat (Mayor's Office) of Kyzylorda region. Activity of "Baikonur” SEC” JSC is directed to promote the development of Kyzylorda region on the basis of public - private partnership. Today activity of corporation is directed to create favorable conditions for development of business activity, creation of new and modernization of existing productions, attraction of investments, implementation of governmental initiatives.